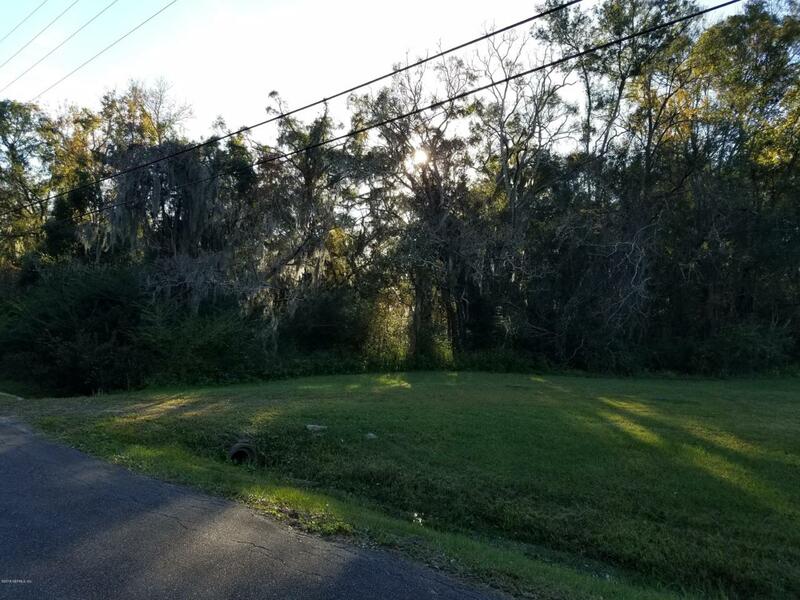 This 4.44 acres of vacant land is partially cleared with 2 wells, 2 power poles, and 1 septic, zoned residential. Great potential for single family home with lots of land or multiple homes. Build to suit! Mobile, Manufactured, Modular or Single Family Homes are okay! Marketable timber if you want to clear property completely. Approximately 1 acre cleared & 3 acres in timber. © 2019 Amelia Island Nassau County Association of Realtors. All rights reserved. IDX information is provided exclusively for consumers' personal, non-commercial use and may not be used for any purpose other than to identify prospective properties consumers may be interested in purchasing. Information is deemed reliable but is not guaranteed accurate by the MLS or Berkshire Hathaway HomeServices Chaplin Williams Realty. Data last updated: 2019-04-21T20:50:11.543.